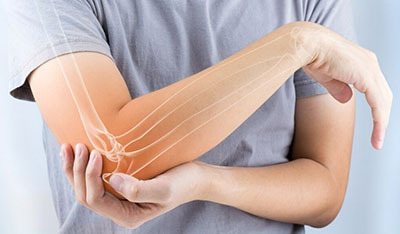 We help you "keeping in motion"
It's way to live life. 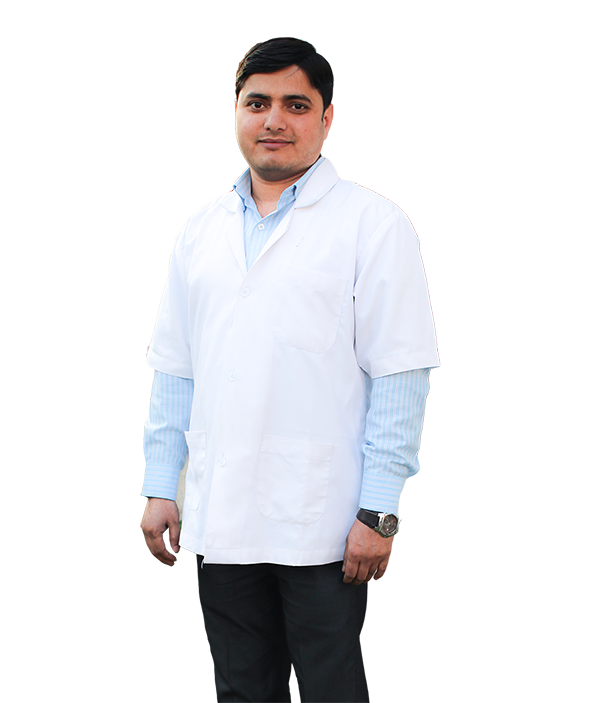 Dr. Vineet have passed master in physiotherapy in orthopaedics from santosh medical college. 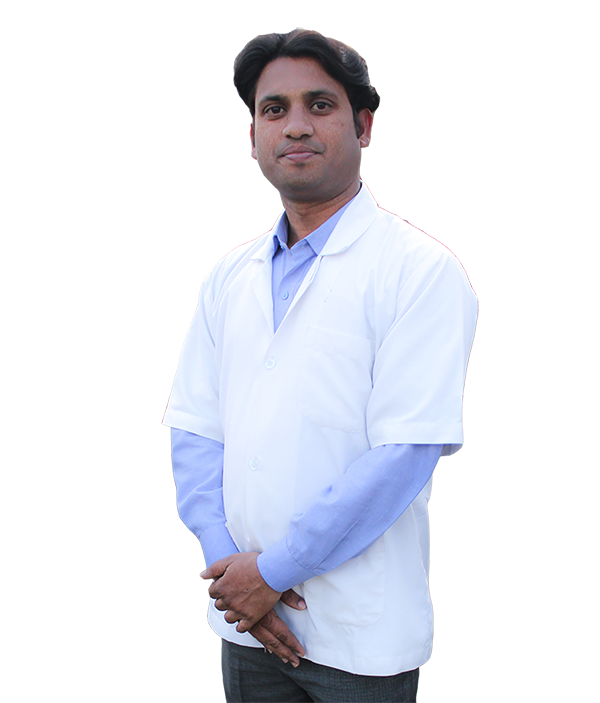 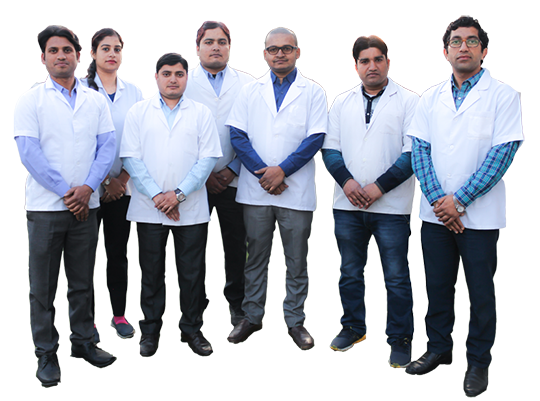 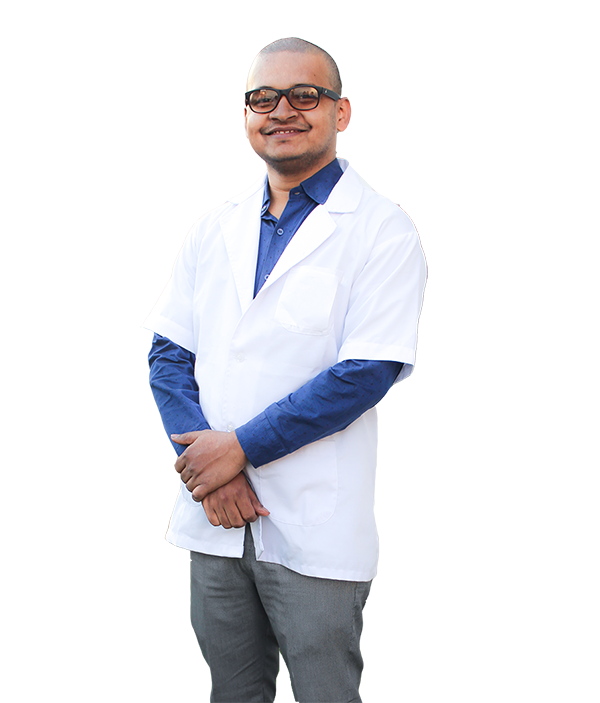 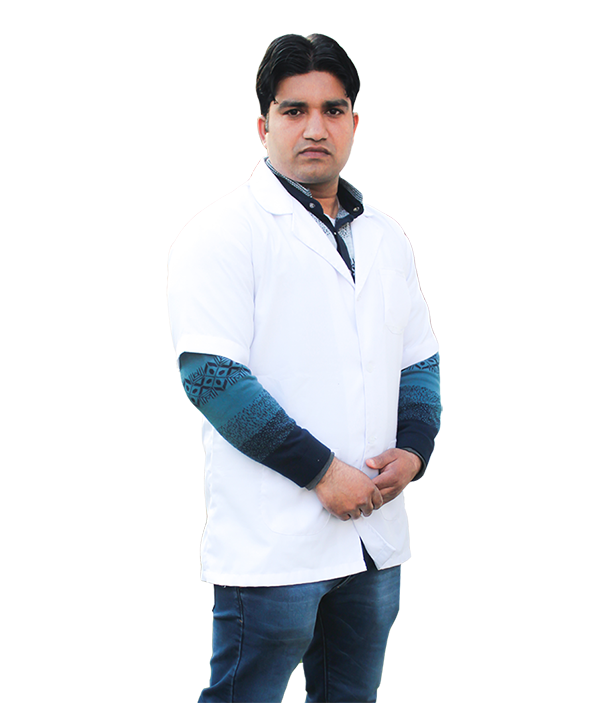 Dr. Anshul Parashar – He is the founder of Joint Efforts Physiotherapy Clinic. 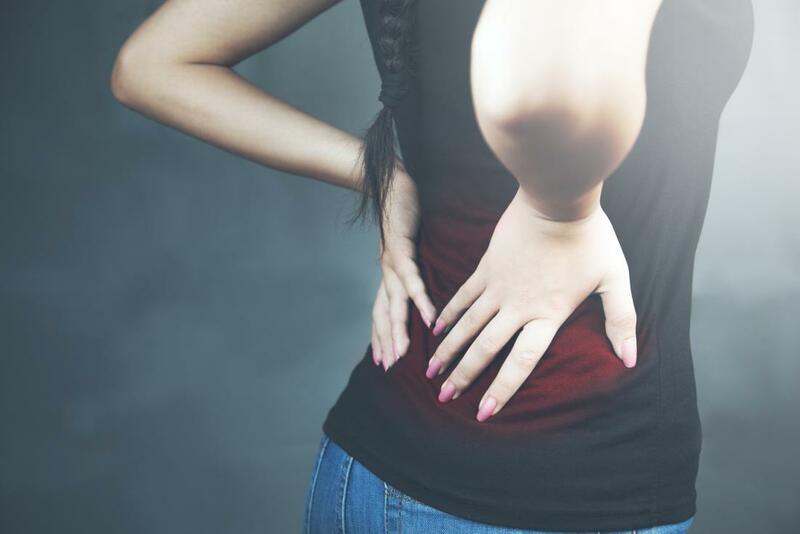 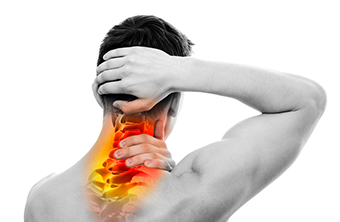 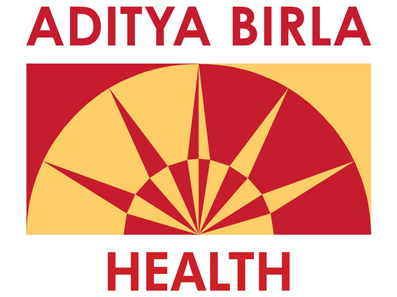 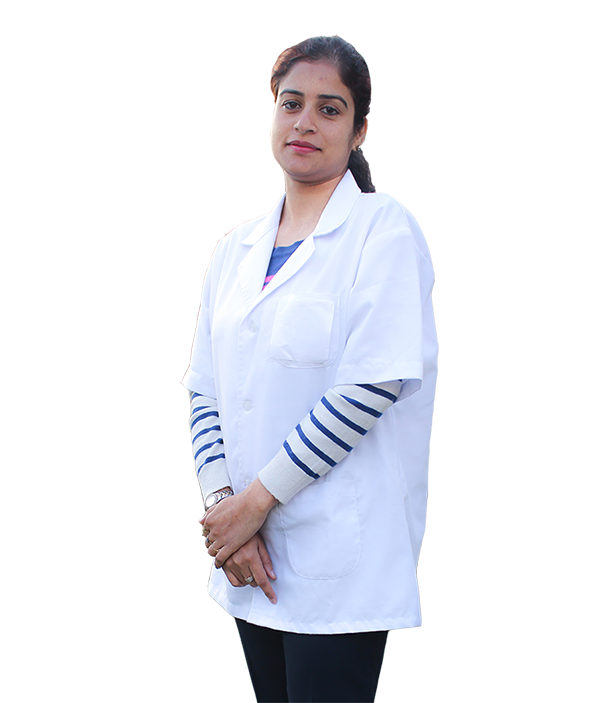 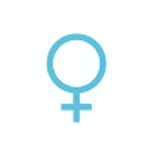 Dr. Indu Parashar has been working as a clinical physiotherapist for over years. 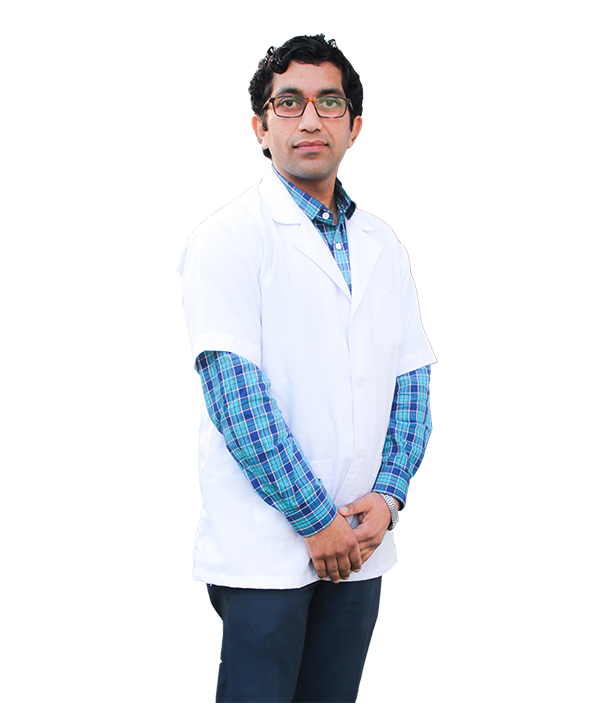 Dr. Deepak Kumar is passed out student of one of the best college of Delhi NCR. 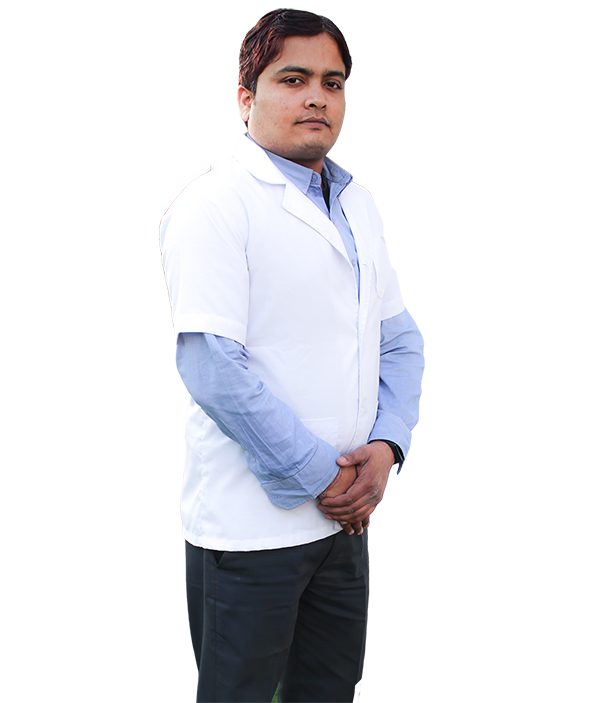 A 2011 graduate from ranked 1 college of northen india Dr.
Dr. Jitendra Kumar, a young smart and attractive physiotherapist has been working in this field since 2011.